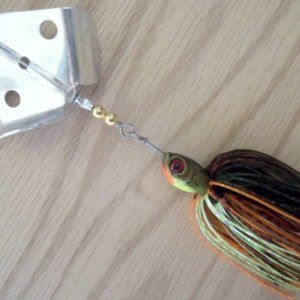 The BHO Thumpin Small Fry came to exist because of all the Crappie and Perch that we have hitting our larger BHO baits. 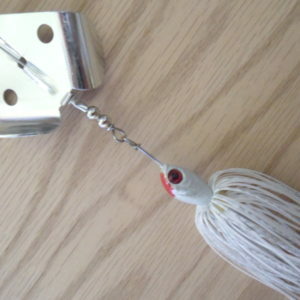 We built this bait on a small .035 wire frame so that it would be sturdy enough to hold up as a finesse Bass bait also. 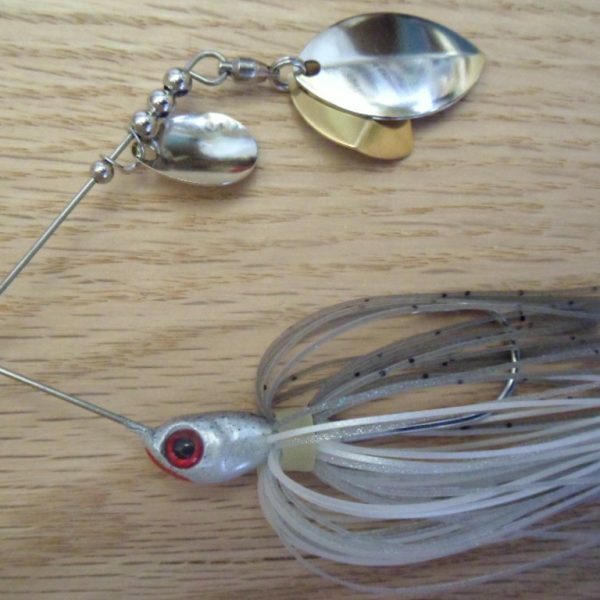 Not sure which side of this bait excites us the most, I do like to downsize in certain situations to catch some large Bass but being able to get more Crappie on the hook is exciting as well! 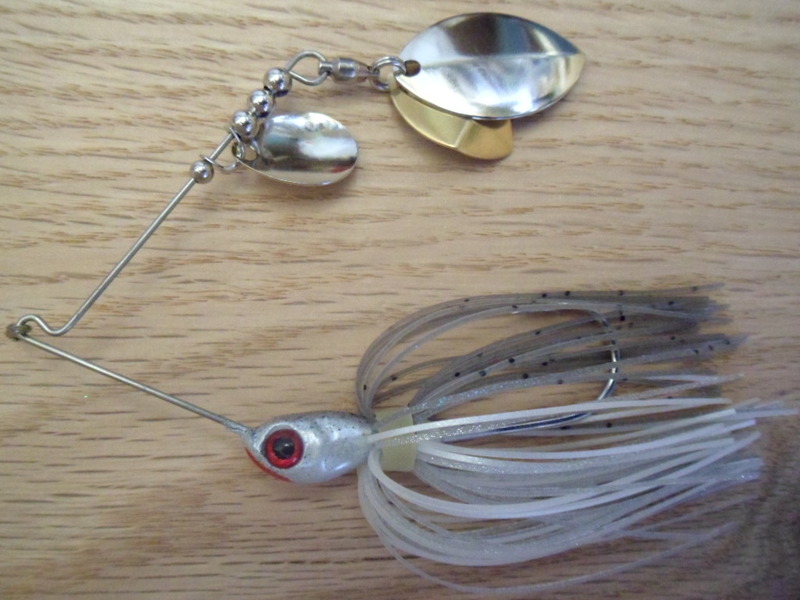 As with all BHO baits, the inner kicker blade causes a wider rotation of the outer blade. 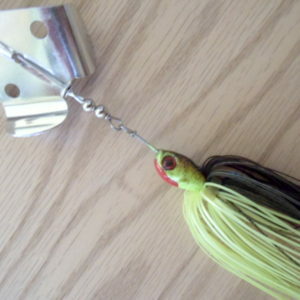 The reaction between the 2 blades gives these a lot of thump and creates a lot of noise as the 2 blades clang together.